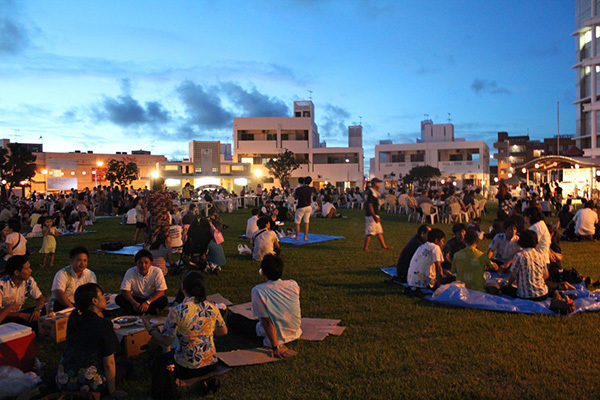 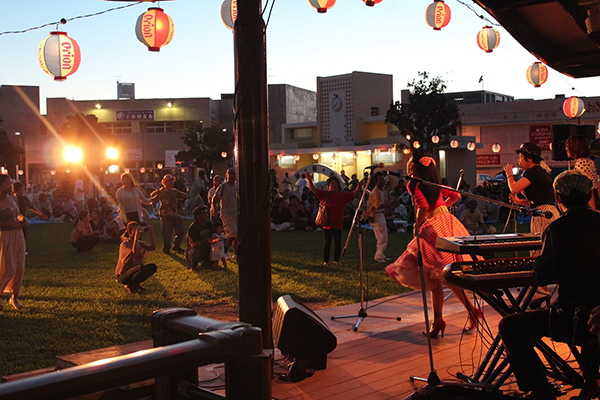 This small but very popular beer festival is held every July at Kadena Rotary Plaza. 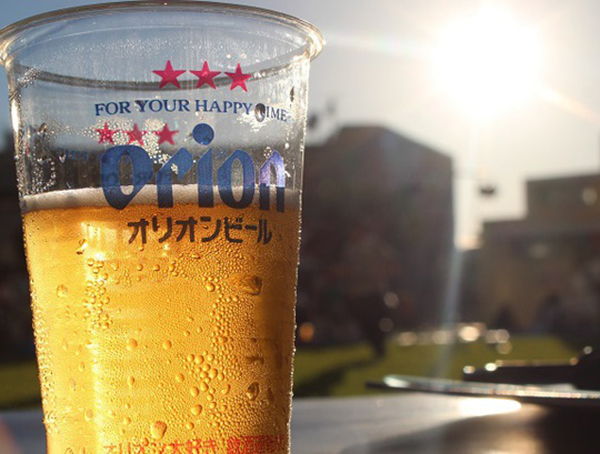 Vendors will be on hand selling tasty food including juicy diced steak (150 g, 600 yen), and, of course, Orion draft beer will be available at 350 yen per cup (refills 300 yen). 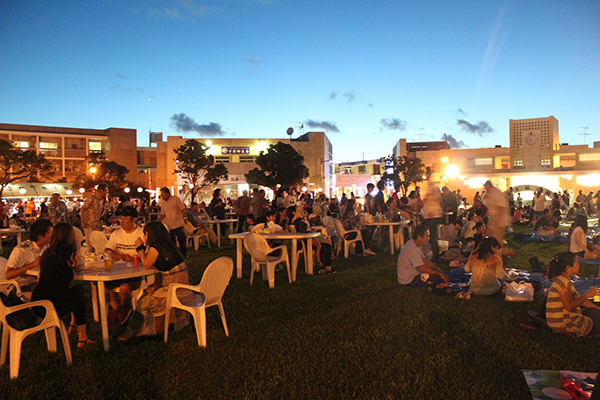 Also featured will be live music by a local band, starting from 19:45.